Why does it get all awkward and what happened that Piccolo finally understands?? 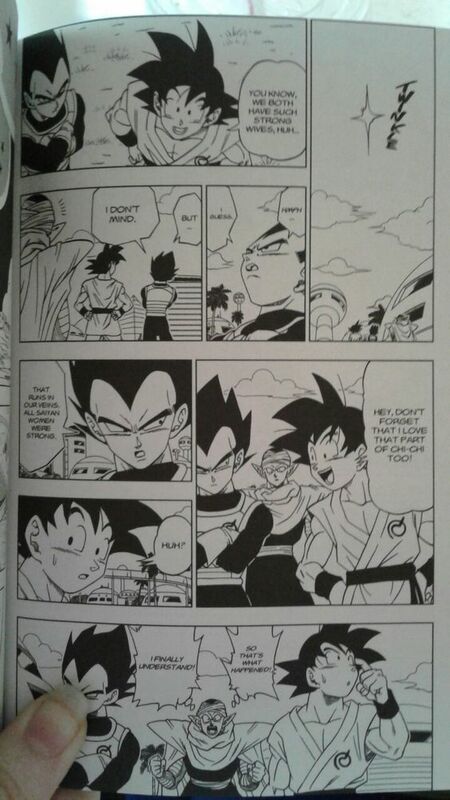 Piccolo understood why Goku and Vegeta were with their wives. Itachi was the superior brother, I agree.